Wearing normal size clothes is not a thing of the past. We help you lose up to 40 kg of weight in one year. Weight loss surgery, technically called bariatric surgery, includes a range of procedures aimed at helping people with obesity lose weight in a short period of time. 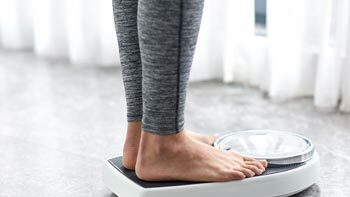 Studies show that weight loss surgery causes significant long-term weight loss, leading to improvements in obesity-related health conditions such as diabetes, cardiovascular diseases, and high blood pressure. For a free consultation and price quote for weight loss surgery with AriaMedTour, fill out the above form, and to learn more about bariatric surgery, continue reading. Iran is a great country for people who want to have safe, affordable, and effective bariatric surgery due to the highly proficient bariatric surgeons and modern hospitals, and because Iran offer is weight loss surgery at the most reasonable prices. If you have your weight loss surgery trip to Iran organized by AriaMedTour, you will save yourself the hassle of getting a visa, booking accommodations, arranging hospital and doctor’s appointment, city transfer, and a lot more. Having completed fellowships in laparoscopic bariatric surgery and performed dozens of procedures, our Iranian bariatric surgeons possess the theoretical knowledge and practical know-how in this surgery. Weight loss surgery in Iran is offered at very attractive costs compared to other countries. We at AriaMedTour offer all-inclusive weight loss surgery packages with different services to fit all budgets. As a foreign health tourist, you will not need to stay on a waitlist for a long time for a bariatric surgery in Iran. If you have AriaMedTour arrange your procedure, we will organize the surgery and your trip in just a few days. Weight loss surgery is a popular procedure in Iran. According to a report in 2017, more than 7000 bariatric surgeries are annually performed in the country. Iran is also a great destination for foreign people who want to get a safe and affordable bariatric surgery. 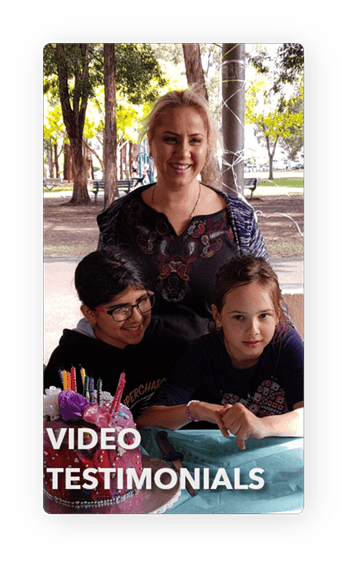 Having a bariatric surgery done in Iran has a lot of merits: highly-skilled surgeons, affordable costs, hospitable people, great places to visit, and so on. Since the safety and efficacy of a weight loss surgery is the most important factor, choosing a well-qualified surgeon is of the central importance. Iranian weight loss surgeons are among the best and most experienced in the world. Having graduated from top medical universities often with the Master of Surgery degree, they pursued advanced fellowships in bariatric surgery at top American and European universities and hospitals. Bariatric doctors in Iran make use of the most recent medical technologies and approaches to perform weight loss surgeries. Using advanced laparoscopic techniques, Iranian doctors offer minimally-invasive weight loss surgeries of different types. The fact that one of the most popular weight loss surgery approaches -- gastric plication -- was originally pioneered by an Iranian surgeon is a testament to the great competence of Iranian doctors in this field. Depending on the type of weight loss procedure you wish to have, the cost of a weight loss surgery in Iran ranges from $2000 to $5000, including all costs (clinic, tests, medicine). 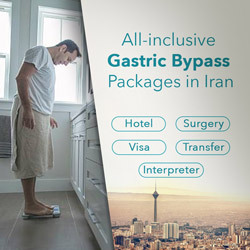 If you prefer to pay for an all-inclusive package that includes all other services such as flight, hotel, transfer, interpreter and so on, a weight loss surgery in Iran would cost you some $500 to $700 more. 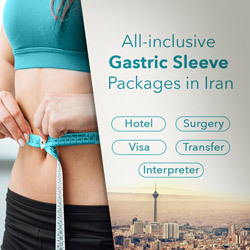 To be more specific, the average cost of a gastric sleeve in Iran amounts to $3800 and a gastric bypass costs approximately $4000. 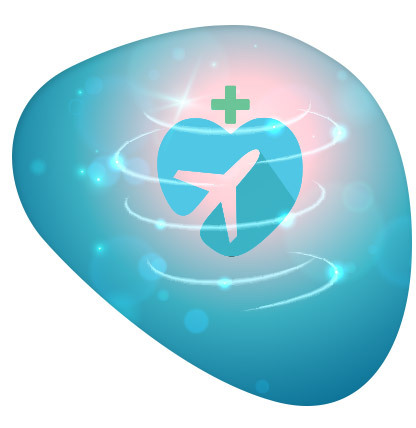 AriaMedTour offers sleeve surgery and gastric bypass surgery for $3990 and $4250, respectively, including airport pick-up, transfer, and interpreter, and the full package of them is offered at $4590 and $4790, which further includes visa, flight, and hotel (see our weight loss packages above to learn more about our bariatric surgery costs and services). In short, you can have a weight loss procedure in Iran at a much lower price compared to other countries, even if you add other costs. Generally, weight loss surgery is recommended for you in any of the following situations. You are determined to lose weight and maintain a healthy lifestyle for the rest of your life. Depending on your BMI and your conditions, the surgeon chooses the most suitable method among the various bariatric procedures to deliver the most favorable result. Is weight loss surgery worth it? There is no doubt that health risks triggered by obesity surpass the side effects resulted from weight loss surgery. Bariatric surgery improves diabetes, high blood pressure, heart disease, arthritis, sleep apnea, high cholesterol, and other dangerous conditions, resulting in a better quality of life. 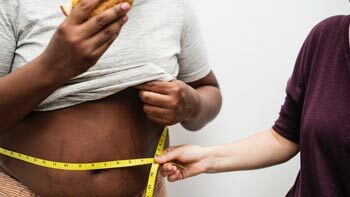 Most studies indicate that over 90 percent of individuals suffering from severe obesity successfully lose 50-80 percent of their excess weight after surgery. Several related studies have revealed that people who have had bariatric surgery have a lower risk of death than individuals who did not have the surgery. See the image below to learn more about the benefits of weight loss surgery. 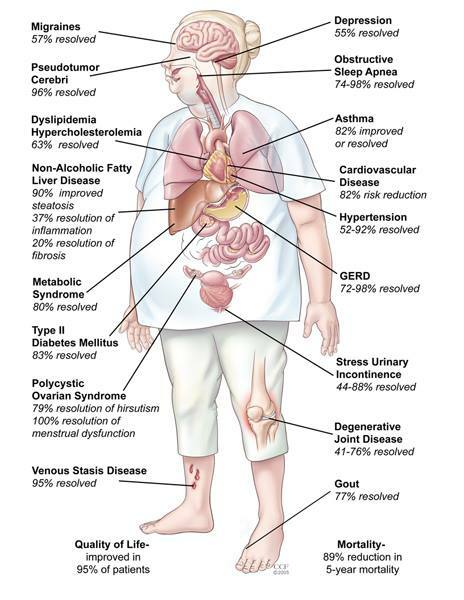 However, as in other surgeries, there might be some side effects depending on the type of the bariatric surgery. For example, in gastric bypass surgery, absorption disorder may happen, creating a need for taking calcium, iron and vitamin pills. There are several weight loss procedures, each of which functions in a particular way to help a patient suffering from obesity lose weight. 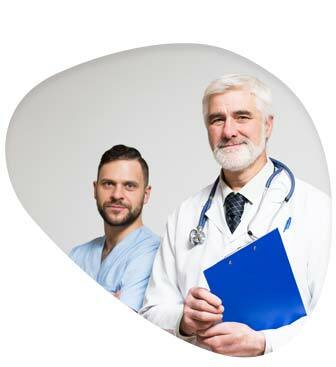 Patients with different BMIs and different health conditions are recommended by their doctors to have a particular procedure. Some procedures limit the amount of food you can take – which are called restrictive procedures – and some make changes to your digestive system including the stomach and the small intestine to reduce the absorption of calories – which are called malabsorbtive procedures. The most common bariatric surgery in Iran is gastric sleeve. Other weight loss procedures include gastric bypass and mini-gastric bypass, single anastomosis sleeve ileostomy (SASI), single anastomosis duodeno-ileal bypass with sleeve gastrectomy (SADI-S), biliopancreatic diversion with duodenal switch (BPD-DS), gastric plication, gastric band, and gastric balloon. Each type of bariatric surgery has its own advantages and disadvantages, which you can learn about at on their respective pages above. But in general, weight loss surgery has the big merit of offering a fast and easy weight loss. Other benefits of bariatric surgery are that it helps cure or improve obesity-related conditions, including, hypertension, type 2 diabetes, heart diseases, kneeosteoarthritis, and more, hence the improving the quality of life. The outstanding result of weight loss surgery also increases individuals’ self-esteem and helps them live a better social life with no depression, and also paves the way to a healthier lifestyle by allowing you to start physical activities. The general drawbacks of weight loss surgery are the side effects and complications that might occur after surgery, though they occur in less than 5% of cases. To learn more about each bariatric surgery’s risks and drawbacks, go to their respective pages above. One of the most important factors considered when deciding on the type of weight loss surgery is BMI. Depending on your BMI and your health status, your doctor recommends that a certain procedure is more suitable for you. To learn more, read which weight loss surgery is best for which BMI category. 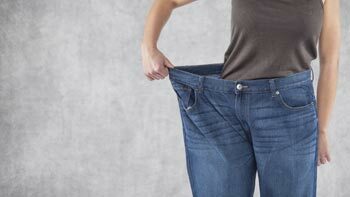 How much weight will I lose after bariatric surgery? It depends on the procedure, your weight, and your diet after surgery. Generally, most patients lose 40 to 80 percent of their excess weight within 2 years after weight loss surgery. Depending on the procedure and your health status, it takes between 1 hour (in outpatient procedures like the gastric balloon and lap-band) and 4 hours (in more invasive procedures such as sleeve gastrectomy and gastric bypass). How long do I have to stay in hospital for a weight loss surgery? For the most invasive weight loss surgery procedures such as gastric bypass and sleeve, the hospital stay after surgery is typically 2-3 days. For outpatient procedures of lap-band and gastric balloon, the patient can go home on the day of the procedure. Most patients will be able to return to work in 1 to 2 weeks. However, you should refrain from working long hours for the first few weeks as you will have low energy because of the strict diet you should follow in the first month. Ask your doctor when you would be able to go back to work after surgery. Does bariatric surgery affect pregnancy? Pregnancy after weight loss surgery will be safe and normal. Some studies even suggest that bariatric surgery before pregnancy might lower the risk of pregnancy-related problems in women and their babies during pregnancy, including gestational diabetes and preeclampsia. However, women who have had bariatric surgery should stick to nutritional guidelines in order to meet their body’s nutritional needs. Make sure to consult with your doctor before a bariatric surgery if you plan to become pregnant in the future. Some bariatric procedures are reversible and some are not. Gastric plication, gastric balloon, and adjustable gastric band are reversible weight loss procedures, but gastric sleeve, gastric bypass, and duodenal switch cannot be reversed. You should adhere to the dietary guidelines given by your doctor for the first month after surgery. You may also need to take vitamin supplements in order to not fall short of them as bariatric surgery changes the way your body handles food. Read dietary guidelines for the first month after bariatric surgery. 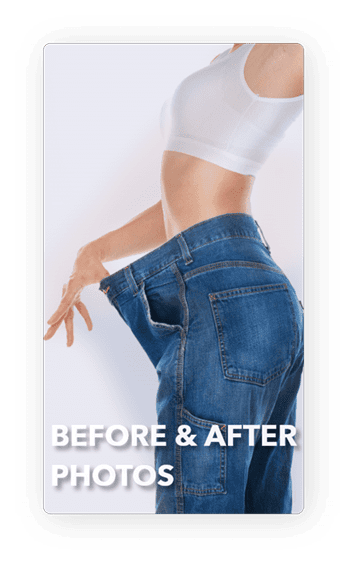 How much does weight loss surgery cost with AriaMedTour? Our prices are very reasonable given our doctors, hospitals, and other services we provide to our patients. To get a price quote for any bariatric surgery, feel free to contact us via the online form (at the top of this page), WhatsApp, or email (provided at the foot of the page). 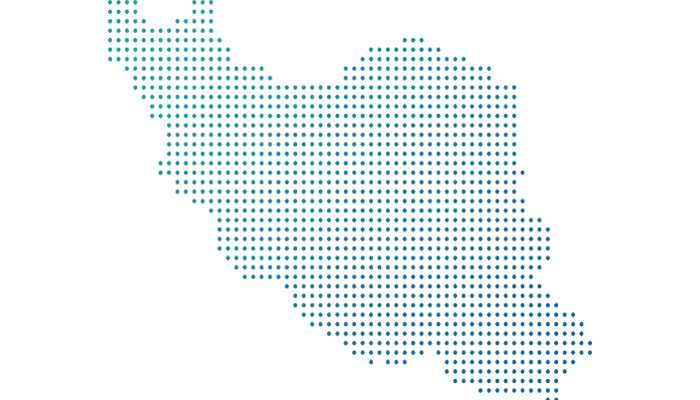 How can I get a bariatric surgery in Iran with AriaMedTour? Send your request to us via the online form below, WhatsApp, or email, and our coordinators will get back to you to assist you. We do all the arrangements for you to have a smooth and hassle-free trip and surgery in Iran by providing all services you need for your travel, including visa, hotel, local transfer, local guide and interpreter, pre- and post-op consultation, and more.